Our group is a group with attorneys who are diligent, devoted and keep forging ahead. Majority of the members received master's degree in the related technical field or have worked in the areas for long. With the expertise in the technology, the group is able to provide highly qualified services which cover Micro-Electronics, Computer Science &Telecommunication, Electrical and Electronics, Optical-electronics and Physics. We are able to serve clients in such areas as Semiconductor Process, Device, VLSI Design Methodology, Mobile Communication, Optical Communication, Computer Engineering & Computer Science, Network, Electronic Circuit, Electric Engineering,, Automatic Control, Audio & Video Processing, Optics, Storage Medium, Image Processing, Medical apparatus, etc. 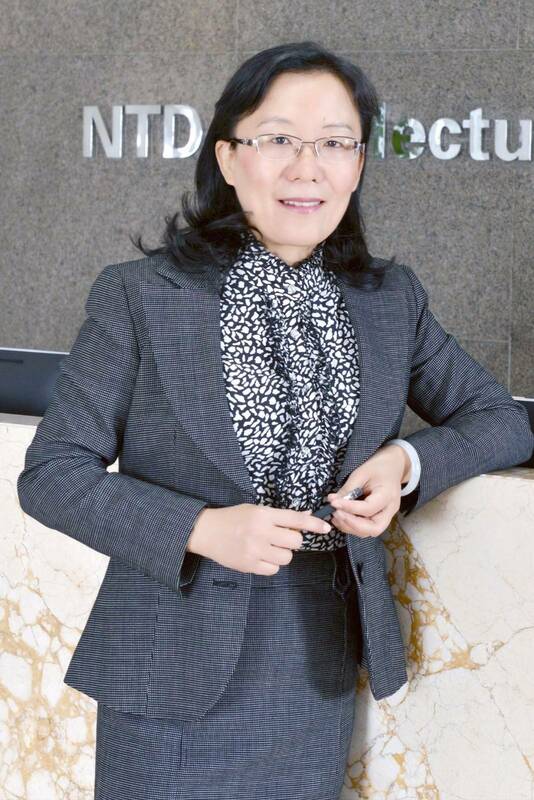 With years of experience in patent prosecution and strong desire to catch up with the emerging high technologies, the group insists on the principle of honesty and credibility as well as precision and has won credit and support in patent prosecutions, responding official actions, infringement analysis and invalidation, etc.